Did you know that 10-15 minutes of laughing can burn up to 40 calories? It’s true – and aside from burning calories, laughter is an all-around health-improving powerhouse. Make laughter your secret weapon against pain, poor circulation, loneliness, poor immunity and psychological problems. If you don’t already have enough reasons to let loose and laugh with those you love, here are five reasons to laugh as often as you can. Laughing has been proven to reduce levels of stress hormones like cortisol, which means that throwing your head back in laughter can ease any stresses you may be feeling. It also increases endorphin levels, so every time you laugh, your brain gets a rush of health-promoting hormones. Plus, the good feelings you get from laughing can last up to 24 hours. Your blood vessels are lined with a thin layer of tissue called the endothelium. When you let out a hearty laugh, the endothelium expands, allowing increased flow of blood throughout your body. Laughter also causes your muscles and joints to flex and stretch, promoting healthy muscle tone in places that aren’t usually strengthened by other activities. Companionship and social interaction are crucial to staying healthy. 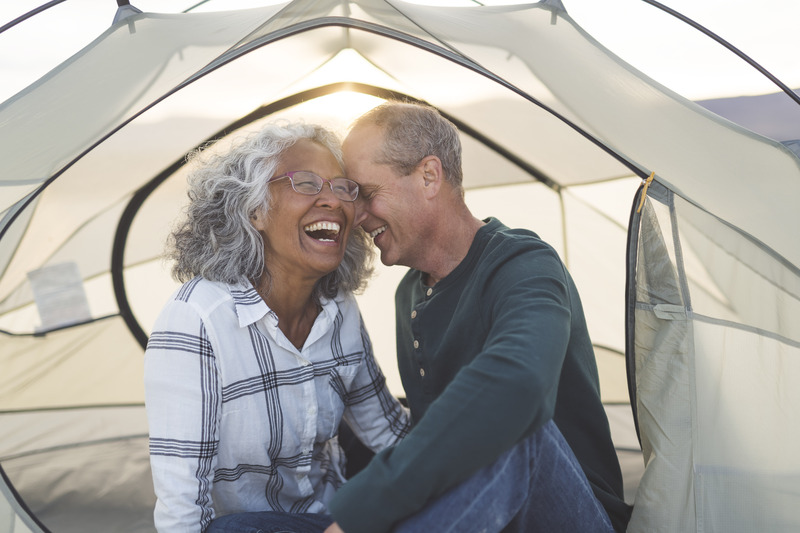 Making deep, personal connections with others is an important part of physical and mental health for seniors. So, it’s no surprise that laughter is even more beneficial when it’s shared with others. Laughter is proven to build rapport with others, decrease negative feelings and increase your social attraction, which means that sharing a good chuckle with others will make it easier to build a deep and meaningful connection. The endorphin rush that floods your body after a good laugh is the same rush of endorphins that raise your ability to endure and ignore pain. Take advantage of laughter’s ability to relieve pain by allowing yourself to laugh even when your body doesn’t feel its best – you may find that a little bit of humour makes it easier to cope. Every time you laugh, your stress hormones are reduced. This reduction allows the cells in your immune system to function more efficiently. Also, the deep breaths you take during a fit of laughter clears your airways and promotes an oxygen/carbon dioxide exchange far greater than regular breathing. Laughing with friends and loved ones brings a breath of fresh air into your body, flushing out stress and allowing your immune system to better defend against illness and infection. Share your laughs with someone you can count on. At Bayshore, we know that having a little company at home can make a world of difference for seniors aging in place. Give us a call today at 1-877-289-3997 to learn how we can help you maintain your independence and confidence and add a little more laughter in your life.